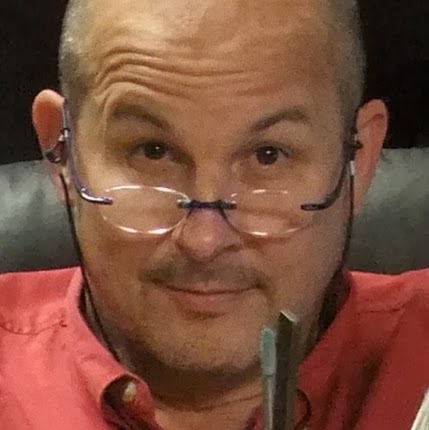 I AM SO EXCITED TO INTRODUCE TO OUR readers - in case there are a few left who don’t already know him - to Frank Mack, the new freelance food, drink, arts and culture columnist at Roswell Magazine! I’ve followed his work in other publications and have always admired his authentic writing style - he is such a great addition to our team. Frank grew up on a horse farm in the heartland of middle America, is a fourth-generation restauranteur and the proud grandfather of two adorable mini-New Yorkers. But to know Frank, one cannot separate him from the business he has worked so hard to build. Nor can one separate the businessman from the artist, nor from his generational family heritage. Frank, among other things, is the owner of City Antiques & Interior Arts (see ad next page-that’s how I met him!) which reflects his casual manner, rich with an inviting warmth that captures customers in his trademark hospitality. You feel it as soon as you walk in the door. Founded in 2010, City Antiques & Interior Arts has grown from 12,000 sq. ft. of gallery space with 24 dealers to its present 27,500 sq. ft. with over 140 consignors and dealers, featuring antiques, collectibles, vintage furniture, lighting, original art, limited edition books and more. Frank is a humble artist, himself! He succeeds in capturing a feeling of serenity in me when I view a piece of his work - despite the vibrant colors and creative energy that I expect he might have exhibited while creating it.